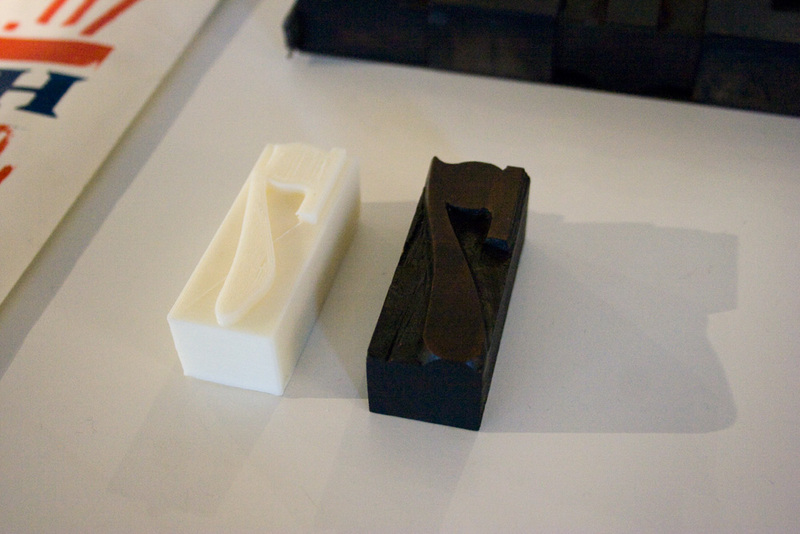 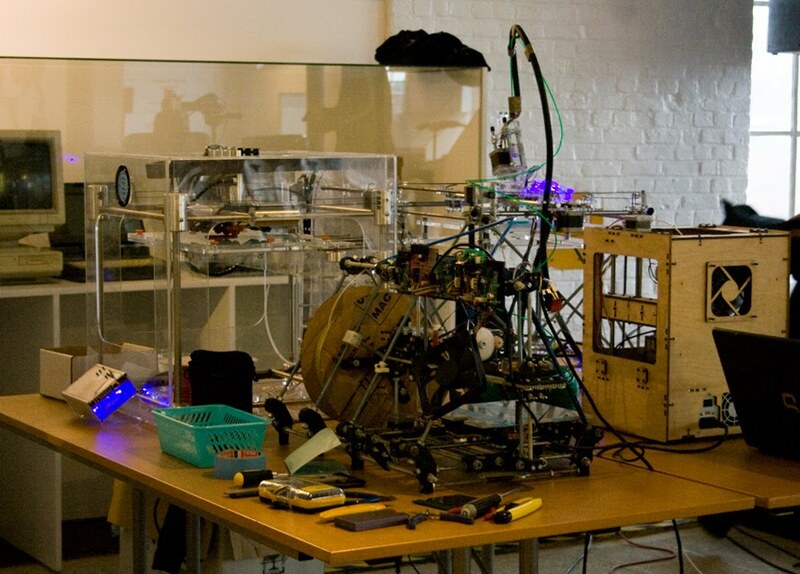 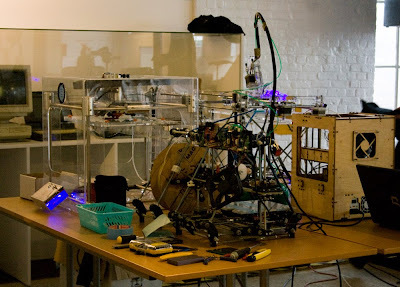 On 31 march, the MIAT museum hosted an event about 3D printing. 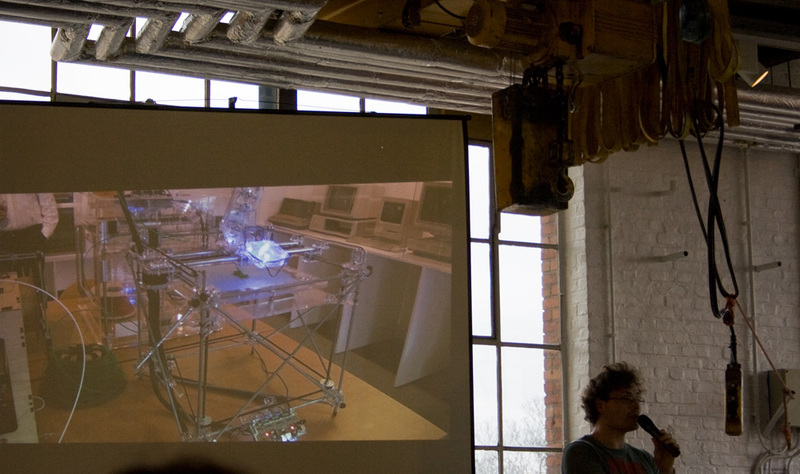 The idea of event belong to department of Applied Engineering of Hogeschool Gent. 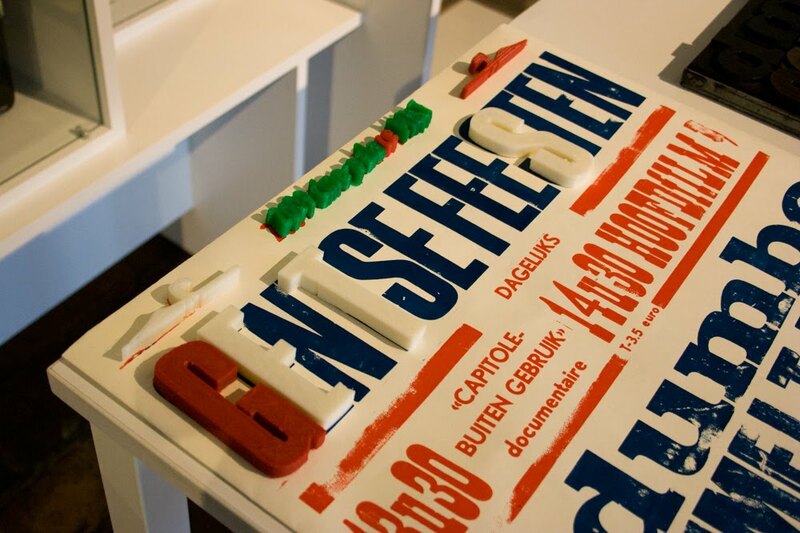 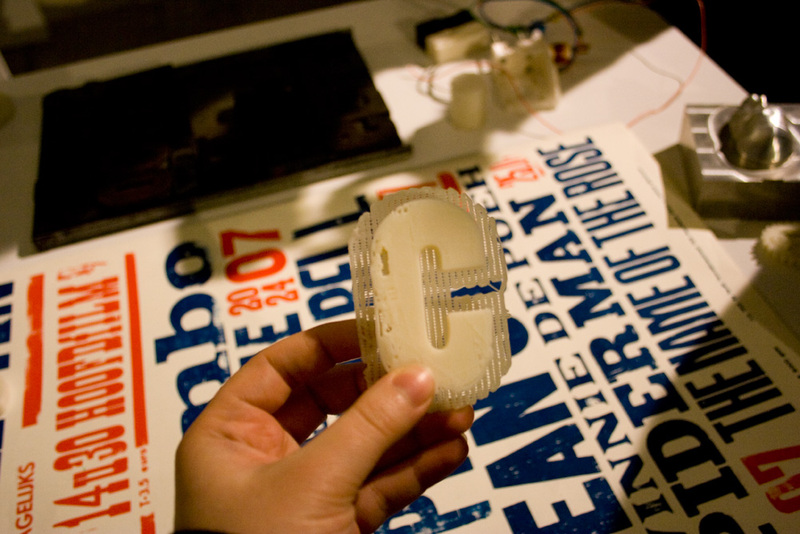 test letters printed from different materials.